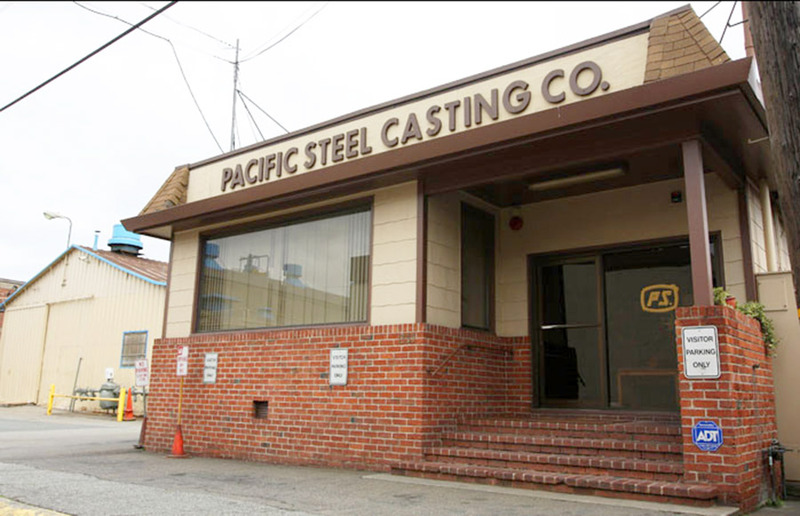 After years of financial turbulence, West Berkeley’s Pacific Steel Casting Company filed for bankruptcy last week. Pacific Steel filed the Chapter 11 bankruptcy petition March 11 to reorganize and restructure its liabilities in an attempt to keep the company running. It is working with its union to ensure there are no interruptions to wages and pensions while the company determines its restructuring plan and looks for potential buyers. Berkeley’s family-owned Pacific Steel has faced considerable financial setbacks in recent years. The recession forced the company to lay off about 300 of its 600 workers in 2009, although they were able to bring many of them back. The company faced further challenges when local residents complained to their council member, Linda Maio, about odors emanating from Pacific Steel. While Maio said the complaints have gone down, she said there is always room for improvement. 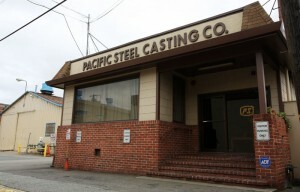 In 2011, U.S. Immigration and Customs Enforcement announced an employment eligibility audit of Pacific Steel, which led to about 200 undocumented laborers being fired from the company. 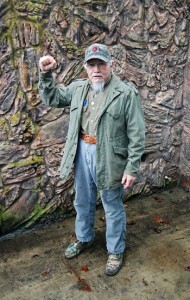 Many departing laborers filed workers’ compensation claims that further financially crippled Pacific Steel. The most challenging part of the audit was the loss of so many skilled workers, said Elisabeth Jewel, Pacific Steel spokesperson. Skilled foundry workers are hard to find and take a long time to train, she said. In 2012, the company suffered another blow when a retired employee sued Pacific Steel on behalf of about 1,000 current and former employees. The multimillion-dollar lawsuit alleged that management failed to provide mannerly meal time, rest periods and timely payment for terminated employees, as well as rest shelters. The company settled the lawsuit for $5.4 million in January. Several other local businesses, including Andronico’s Community Markets and the Claremont Hotel Club & Spa, have filed for Chapter 11 in recent years. Maio cited the slow recovery of the economy as one explanation for the trend. “If you’re just making it on a very low wage, you’re not putting that money back into the economy, because you don’t have it,” she said. For now, business continues to run as usual at Pacific Steel, despite the bankruptcy proceedings. The company will continue to operate while it looks for a buyer. “We are hoping these jobs can be saved and that the company, under some different form of ownership, will continue to operate on Second Street,” Jewel said. Contact Angel Jennings at [email protected] and follow her on Twitter @angeljenningss.